As the advancement of technology continues to evolve, cyber-security threats are also improving. From identity theft to corporate hacking, security has been crucial for an industrial computer. Today, there are plenty of security threats ahead as cyber criminals become more sophisticated and digital nomad. So if you don’t want to be victimised, consider knowing these top 5 IT security threats. One of the most common threats in every piece of the computer is the virus and malware. It has the capability to clone itself and infects a computer without the knowledge of the owner or user. Viruses have the ability to delete files, reformat the hard disk, or cause other damages to a computer. It can also take up memory space and may cause system crashes and unstable behaviour. A malware, like Ransomware, restricts the access to the computer system. 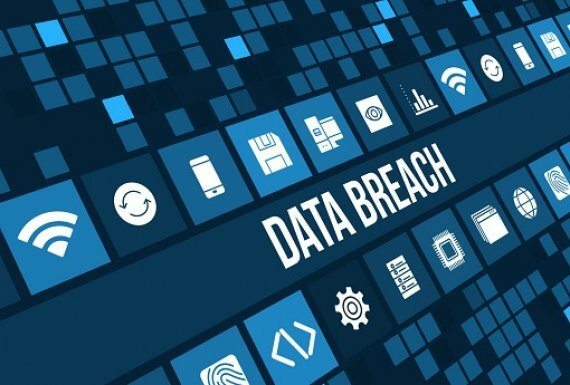 It has the ability to manage and evade the security software installed on a system targeting the endpoints that are connected to cloud-based storage solutions such as Dropbox and Google Drive. Most often, Ransomware is used to extract payments from the victims. Passwords have been a common risk to every individual and weakness of passwords is globally known. But, there are still many high-profile attacks such as in iCloud. An analyst said that recovery of a password is also flawed. Its typical method, which is asking specific questions where only you should know, is sometimes overshared to the social media. Cyber espionage attacks are also frequent and it has been a weapon of choice by most national governments. No matter how tight-lipped your security may be, there are still possibilities to be undermined by your enemies. In fact, there were predictions that the next world war will be fought on a keyboard. The rise of digital technology is here. Internet of things (IoT) is amongst the latest threat where physical devices are connected to various appliances, cars, and industrial equipment. Any person has an opportunity to compromise these interconnected systems. 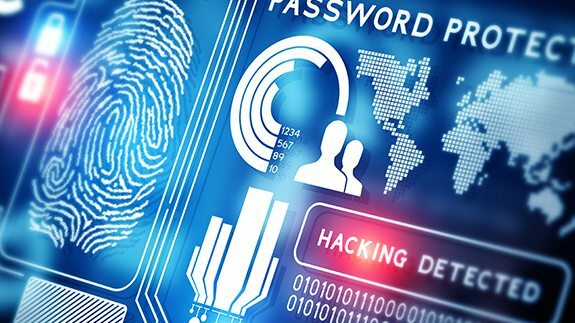 How to protect your computer from cyber-security attacks? Using a computer for your business or company, a protection is a must. Although there are numerous ways to prevent and remove IT threats from your computer, it is essential to secure it with layers of defence. This acts as the basic security guard of your computer. A Firewall has two types – software firewall and hardware firewall. Both of these must be installed in your PC. This will block the computer and any suspicious programs trying to come in via the Internet. Anti-virus plays an important role in real-time protection. It helps in detecting early signs of intrusion and keeps your vital information safe. An anti-spy software also offers real-time protection. But, it has the capability to scan all incoming information and helps to block the threat once detected. Although passwords are the most common at risk, using a complex and strong password is still the first line of defence. IT threats are basically the perennial headaches and the constant worry of the public today. Industrial computer systems are not free to such attacks as well. Thus, it is recommended to seek the help of professional IT experts. Your manufacturer is your best referrer.